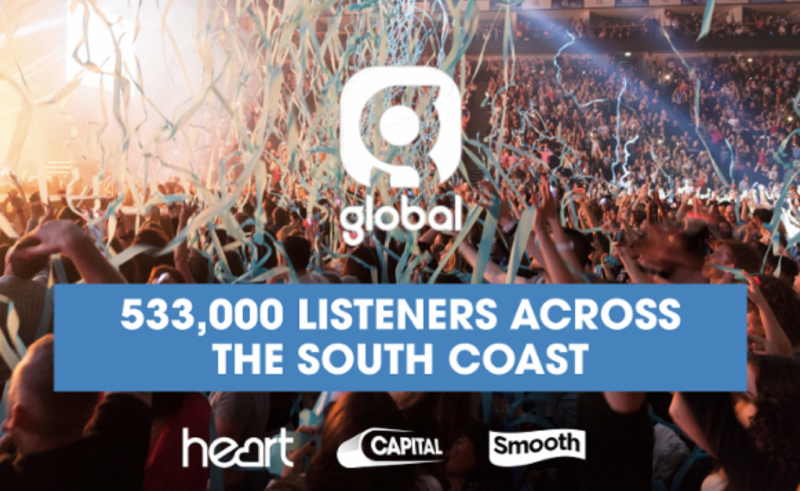 We’ve just had our latest listening figures and we’re thrilled that Heart, Capital and Smooth reach 533,000 listeners across the South Coast every week – that’s a massive 28% of all people across the region tuning into at least one of our stations weekly. Heart Solent has had some great results, with 337,000 listeners turning up the feel good every week – that’s an extra 38,000 listeners this quarter. Rich and Zoe at Breakfast have their highest ever reach, and now wake up 205,000 listeners across the South Coast each weekday morning, while Dan Mills at drive time has also gained weekly listeners, keeping 141,000 listeners entertained and informed on their journey home. Listeners are also loving the South Coast’s hit music station, with Capital South Coast’s 214,000 listeners now tuning in for longer. And it’s more good news for Smooth South Coast which has also increased average listening hours this quarter – 70,000 listeners now enjoy their Relaxing Music Mix each week. 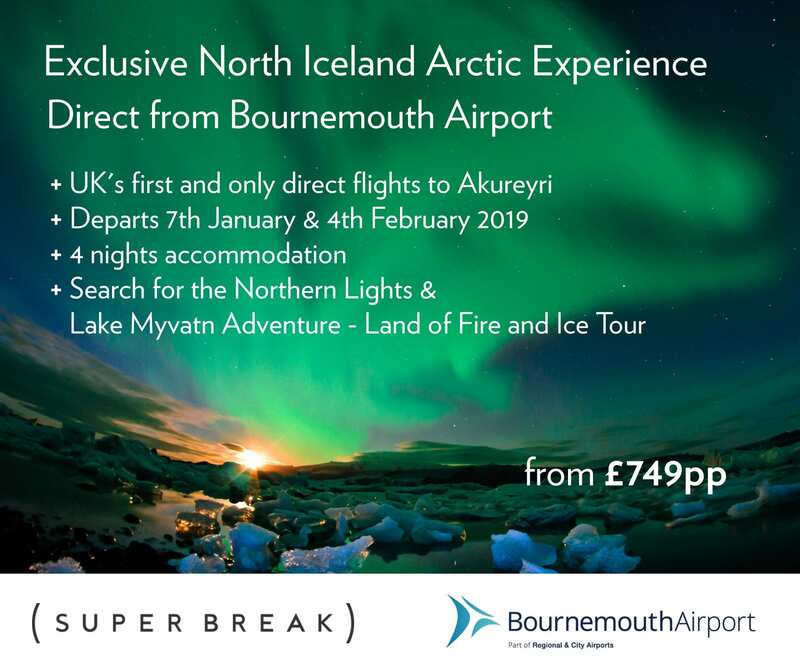 This is great news for us, but more importantly for our brilliant advertisers. 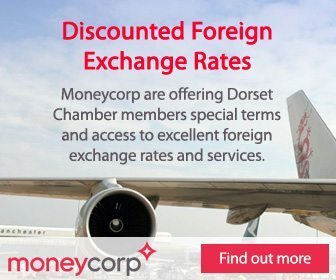 Thanks for choosing Global here on the South Coast!